Anything can happen when you are out in your car. While most of the time your journeys will be just fine, occasions will arise where something can happen. An incident can crop up when you are hundreds of miles from home just as easily as it can when you are just a mile down the road. Accidents and emergencies are the unfortunate part of driving, and if we could prevent them, we all surely would. 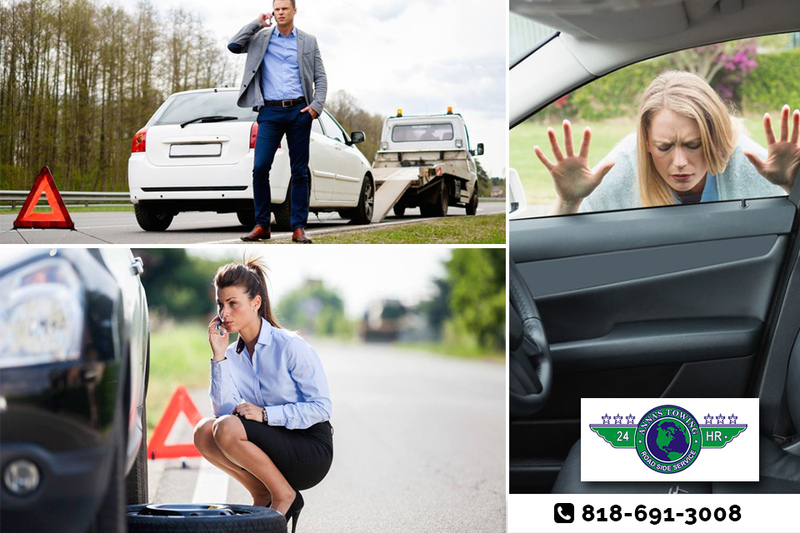 Being prepared for an emergency is important, and the top Canoga Park towing services we offer here at LA County Roadside Service can be a great help to you in an emergency. All kinds of situations can occur that can cause you to need your vehicle towed. You could be involved in an accident that renders your car unsafe or undrivable. 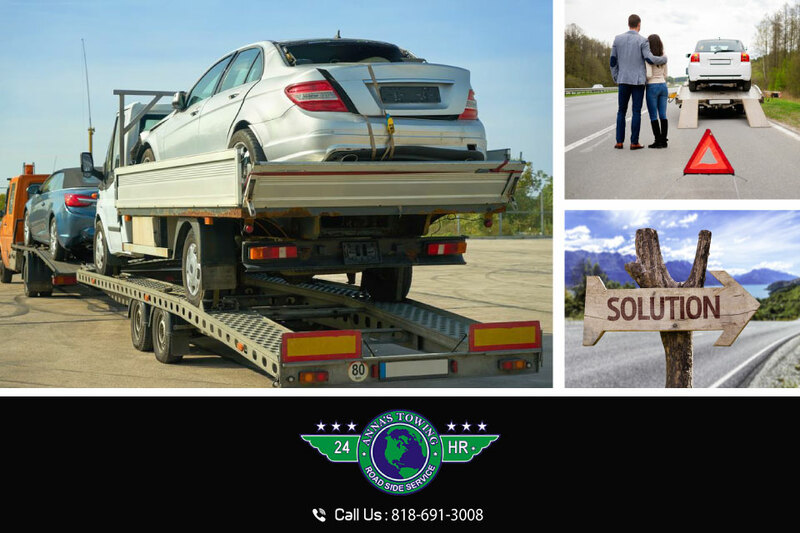 The proper tow truck can come and take your vehicle to a nearby station where it can be examined by mechanics to see what you need to be done. You may find that your car breaks down on the highway, either with a flat or with engine trouble. It could be your car will not start at all when you get out to it in the mall parking lot. 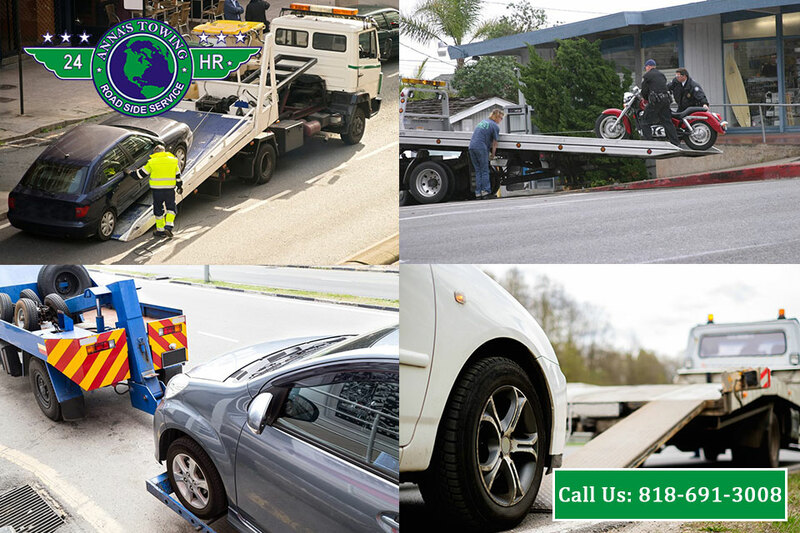 Our towing service can be there to help you at these times as well. 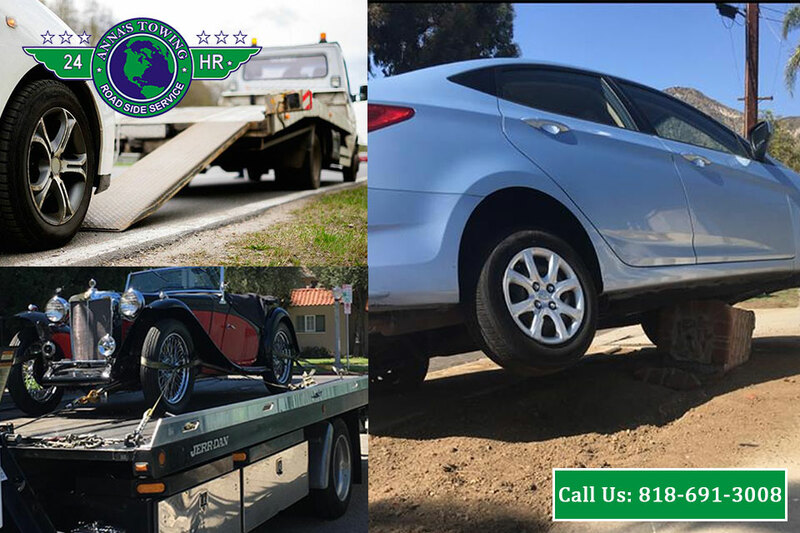 The Canoga Park towing help you can get from us at LA County Roadside Service is available to you no matter what day or time it may be. Our services are available twenty-four hours a day, seven days a week so you know that you can get help when an emergency arises. 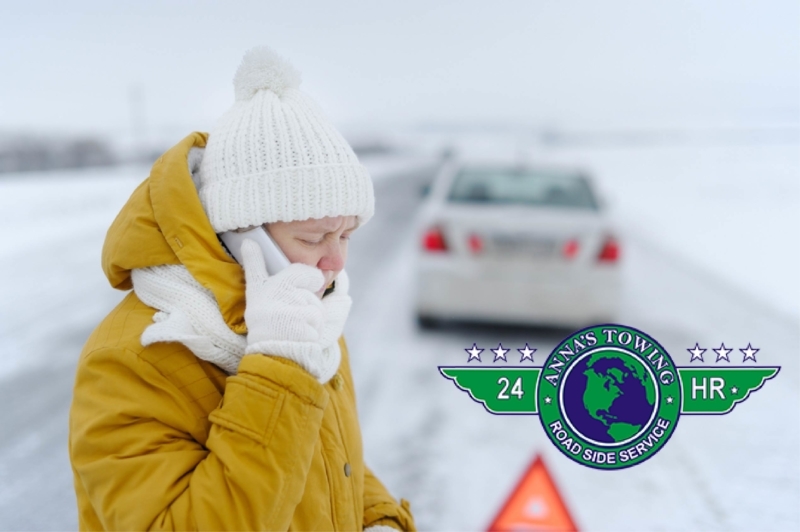 If you run out of gas at two in the morning or find your car stranded in a ditch on a Sunday, one phone call can have us on the scene to assist you. Make sure you are prepared for any emergency by knowing who you can contact for the top Canoga Park towing when you need it. Call us at LA County Roadside Service at (818) 691-3008 at any time, and we will get a service vehicle out to you as soon as possible. Alternatively, you can send us a message using our online contact form. Just fill it with your details and enquiry. We will get back to you in no time. 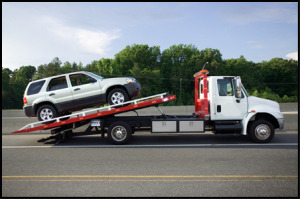 Does My Insurance Policy Cover Towing in Santa Clarita?